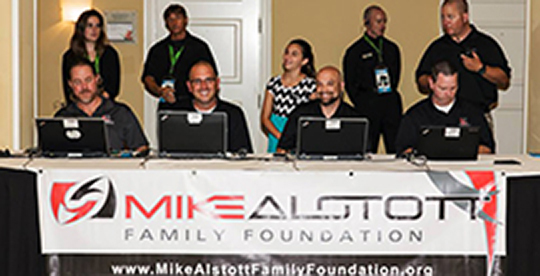 The foundation was formed to allow the Alstotts to assist others in uplifting the minds, hearts and spirits of families and children on their way to realizing their full potential through various events, assistance programs, and celebrations. The foundation is 501c3 non profit organization FEIN # is 20-8968949. SAVE THE DATE! 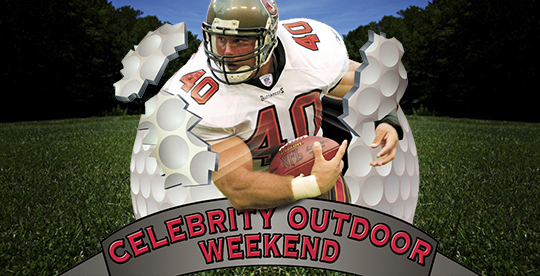 Join us on May 30th & 31st, 2019 for our annual Celebrity Outdoor Weekend! Sponsorship packages available. 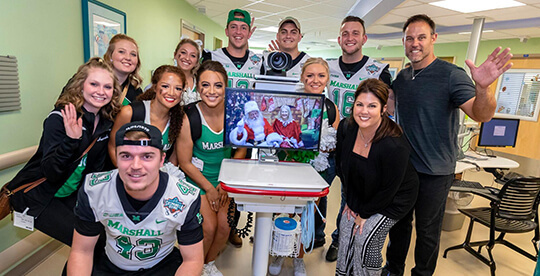 As part of the Gasparilla Bowl week, Mike and Nicole joined forces with several of the Marshall University Athletics football players and cheerleaders to spread some Holiday joy to those currently admitted to Johns Hopkins All Children's Hospital. 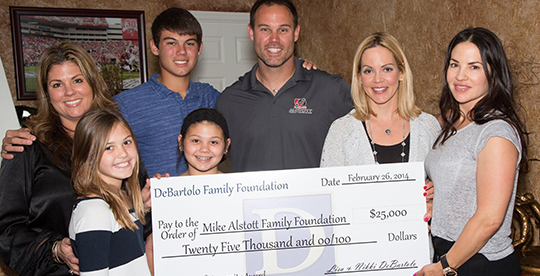 Get the latest news, events and important messages from the Mike Alstott Family Foundation sent directly to your inbox! Your tax-deductible donation will help strengthen our ability to continue our mission of helping those in the Tampa Bay area.